This week's theme of Robyn's Fetich Challenge is “No Square Or Rectangle Cards”. We have a great sponsor again: The Paper Shelter with an amazing prize: $20 gift certificate to a lucky winner! 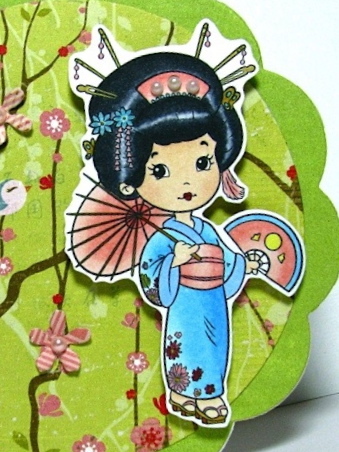 For my card I used image Japanese Cute Doll. I coloured it with copic markers, small details (flowers on the dress, shoes etc.) with Tim Holtz markers. Paper is from Basic Grey Konnichiwa paper set. 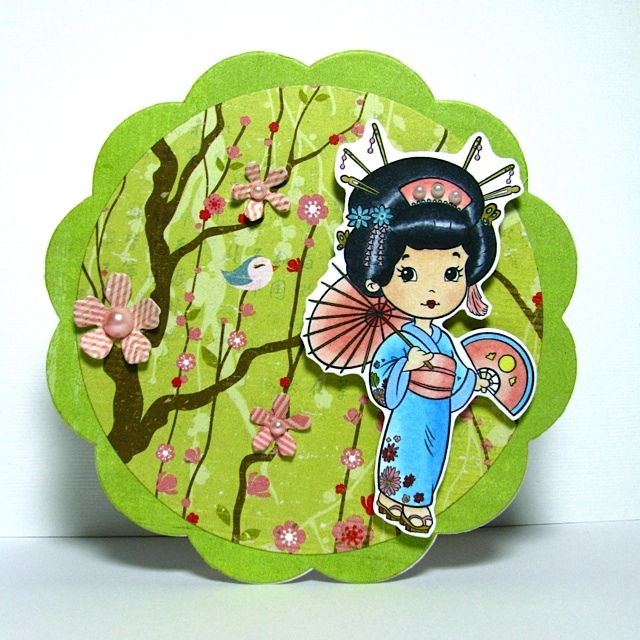 I used Scalloped Circles and Standard Circles dies from Spellbinders, and Fancy Blossoms die from Memory Box. Для своєї листівки я обрала зображення Japanese Cute Doll. Розмалювала я його копіками та (дрібні деталі: взуття, заколки, квіти на сукні) "гольциками" ))) (фломастерами Тіма Гольца). Папір я взяла від Basic Grey з набору Konnichiwa. Листівку вирізала за допомогою ножів Spellbinders: Scalloped Circles та Standard Circles. Квіточки з перлинками вирізані за допомогою ножів Fancy Blossoms від Memory Box. 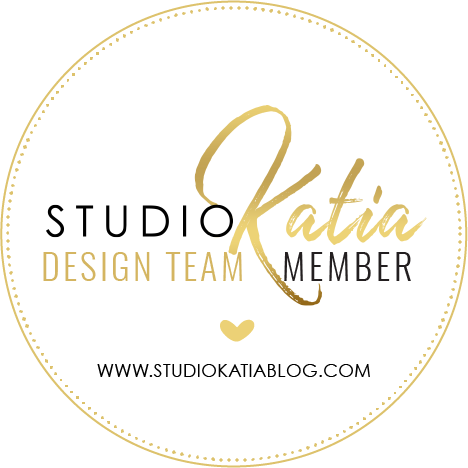 Don't for get to check other DT Ladies inspiring projects!! Обов'язково гляньте роботи інших дизайнерів! Дуже дякую, що заходите й коментуєте! Чудового вам дня! Вона така така... весняна, приємна, симпатична. Beautiful card. Your coloring is fabulous! Thanks for joining our CropStop Pearl Challenge. So pretty, love the colours. Thanks for joining us at Crafty Sentiments this week. Lovely card with great colours and fab colouring....thanks for joining the Divas! Love the shape, you have decorated beautifully and the image is adorable, thanks for joining us at Crafty Sentiments this week. Great card and I love the image and papers you've used too. Gorgeous card! I love the coloring and the image is so cute! A gorgeous card, love the colours and fab image! Thanks for joining us at Divas! Gorgeous card, love it so much! Thanks so much to sharing this lovely job with us at Secret Crafter Saturday Challenge this week. ADORABLE!!! Thanks so much for joining our "PICK 2" challenge at Shelly's Images! Please come back and join us again real soon!! Perfect! Thank you for sharing and joining in the fun at www.CropStop.com! this oriental card is just beautiful, I love the vibrancy, the main image and you have used some of my favourite basic grey papers, this is just awesome.